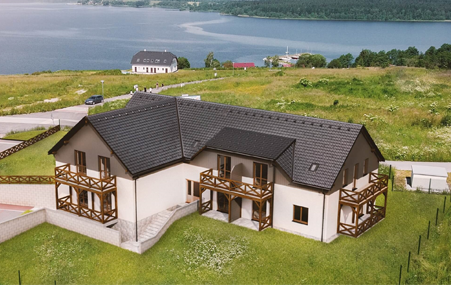 Those who are interested in living and recreation near Lipno, who rather consider buying a flat or an apartment, we would like to present with an offer of purchasing residential and non-residential premises in the Kovadlina Residence that begins to emerge in the layout plan, marked as number 15. 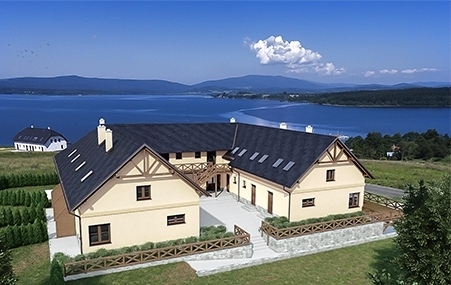 The Kovadlina Residence offers more privacy to its future owners than the apartment projects in Lipno nad Vltavou, yet within easy reach from the ski slopes in Kramolin, or from shops and restaurants. 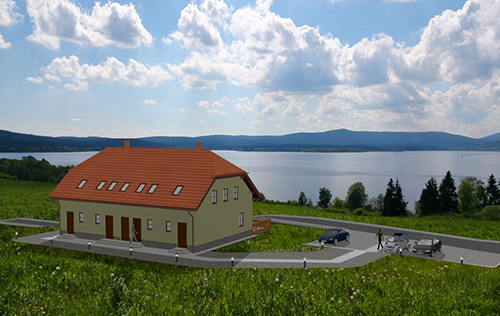 The apartment building is oriented towards the water so that each flat/apartment offers a view to the water body. All units are offered in high standard, including wifi signal, remote heating control via internet, and other elements of modern houseld. 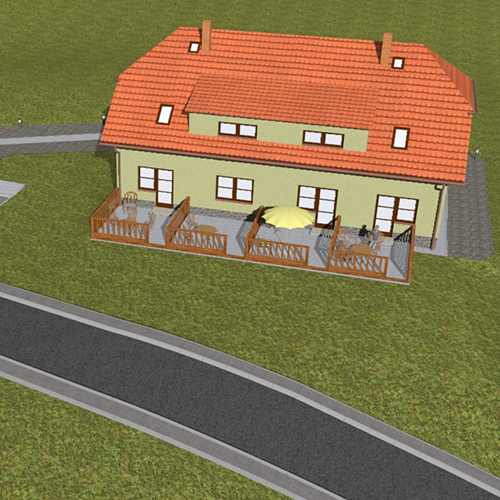 Each unit is provided with at least one parking space and large gardens.